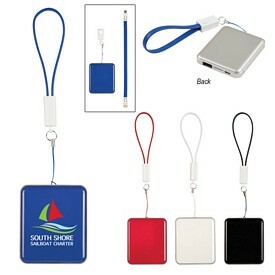 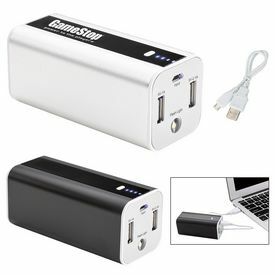 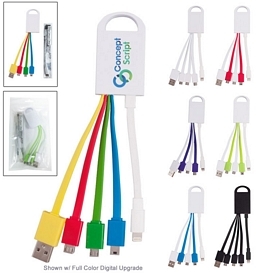 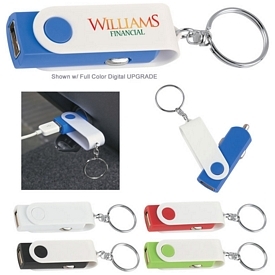 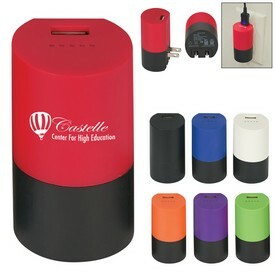 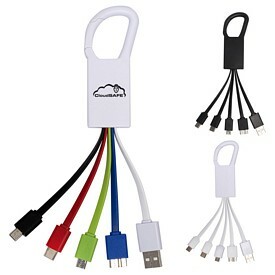 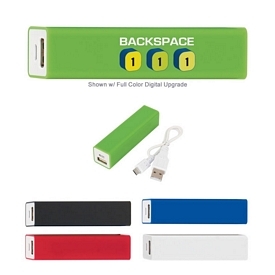 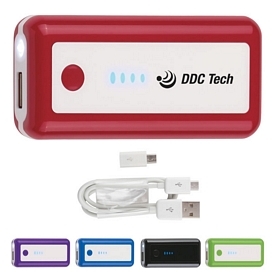 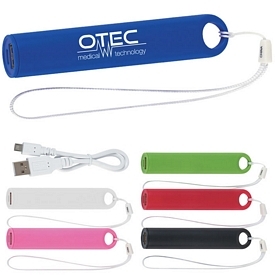 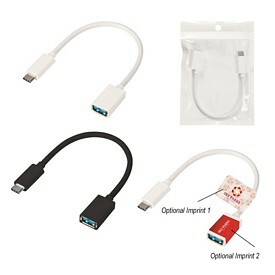 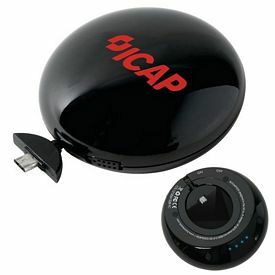 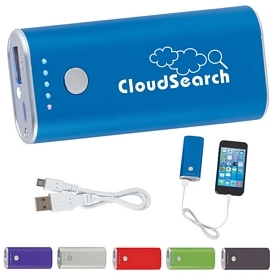 Promotional Chargers and Power Adapters Add An Innovative Twist To Your Marketing Campaign! 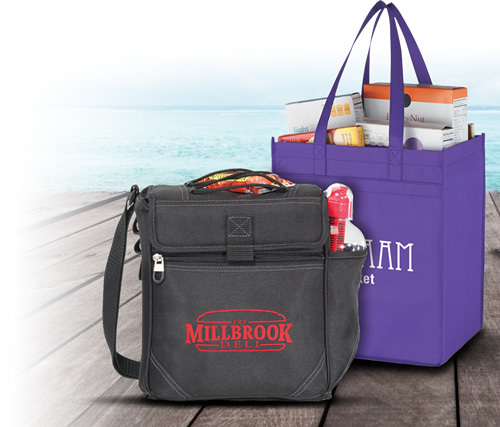 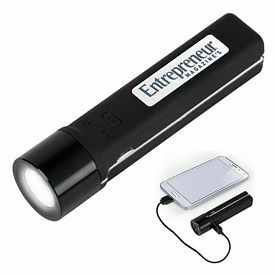 Take your marketing ideas above print media and web marketing with the help of customized light and portable gadgets and devices that are easy to carry. 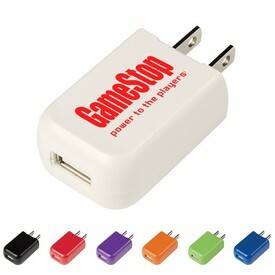 Customized chargers and power adapters offer high visibility and send a subtle but powerful message in favour of your company. 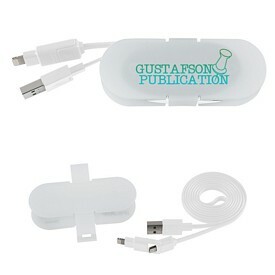 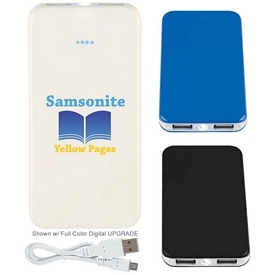 We offer printing services on a wide range of our handy promotional chargers and power adapters. 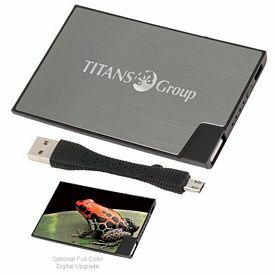 With technology progressing in leaps and bounds, clients and employees now have a range of portable devices to work with on-the-go. 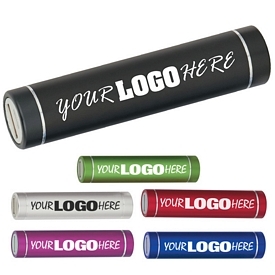 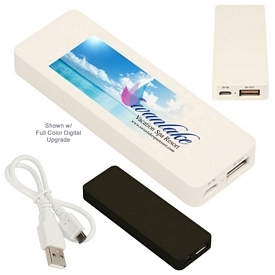 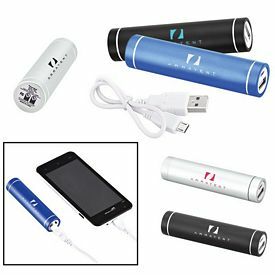 Personalized portable chargers and power adapters are one of the best ways to boost the visibility of your logo. 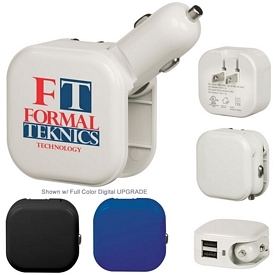 We offer customized power adapters and chargers to suit a vast range of devices that are affordably priced to fit different advertising and marketing budgets. 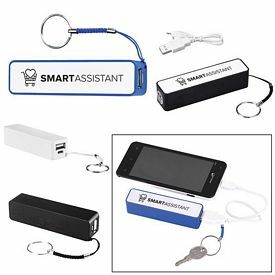 These devices are lightweight, easy to carry, and frequently used, making them excellent candidates for clever advertising. 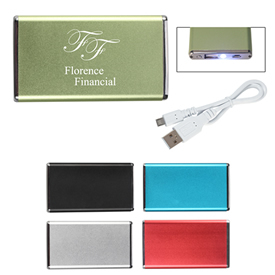 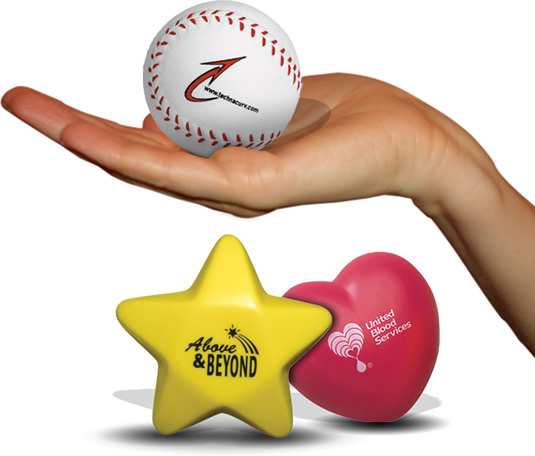 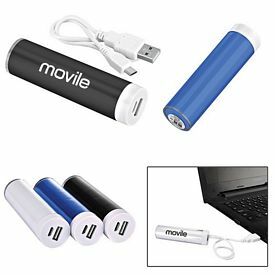 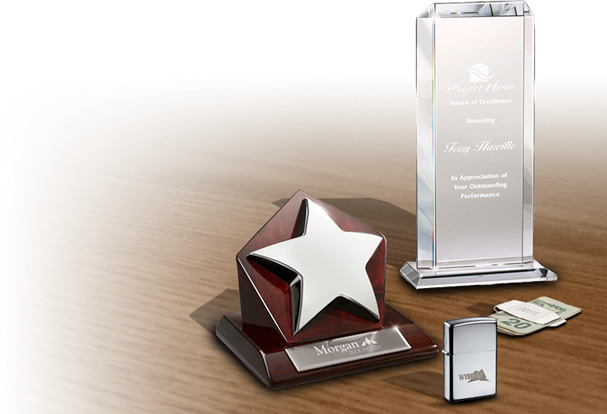 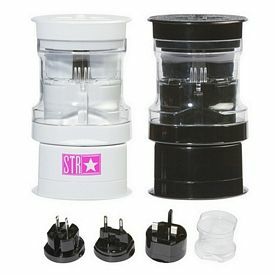 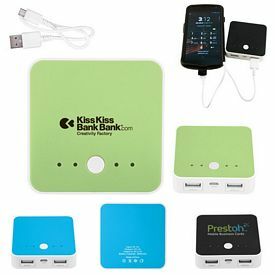 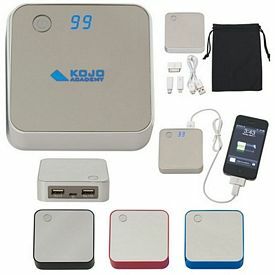 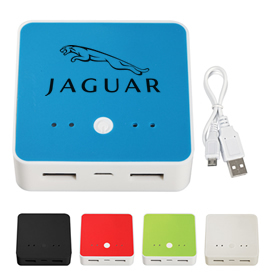 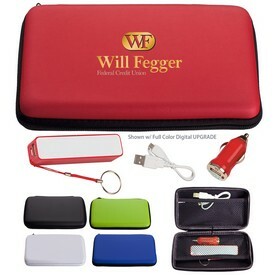 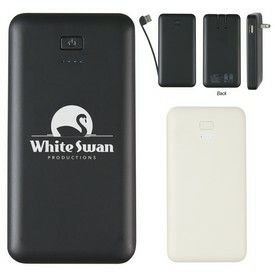 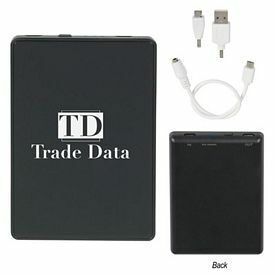 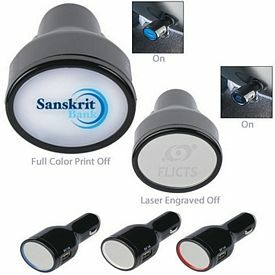 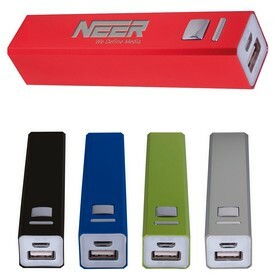 We offer imprinting and branding services on promotional power adapters, custom portable chargers, logo cell phone charging cases, branded universal adapters, customized solar chargers, promo travel chargers, personalized emergency cell phone chargers, imprinted keychain chargers, custom USB power hubs, and logoed power blocks to achieve effective and powerful promotions. 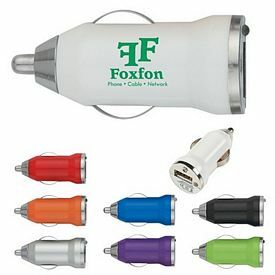 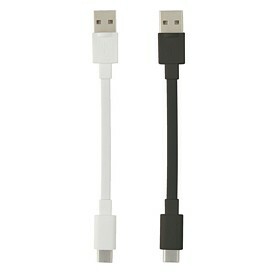 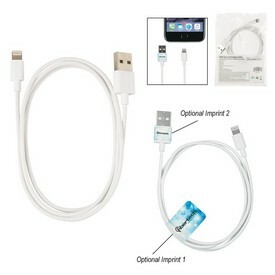 We do not charge set-up fees, so your logo phone chargers and customized power adapters are affordable and top quality! 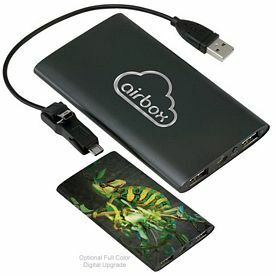 Add an eco-friendly twist to your promotional gifting with a range of promotional solar chargers. 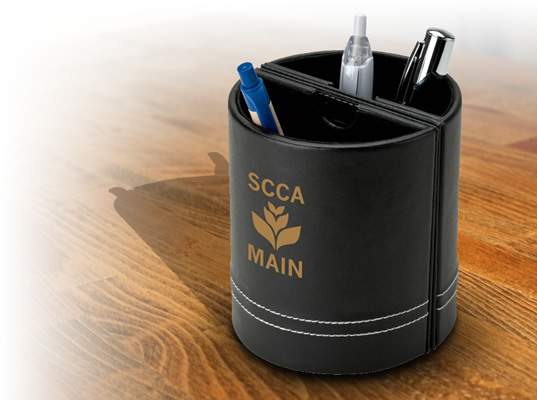 There is nothing like an eco-friendly product to show your organizations’ commitment to the environment, and a customized solar charger is sure to be eye-catching. 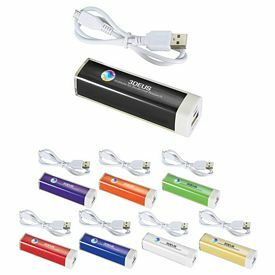 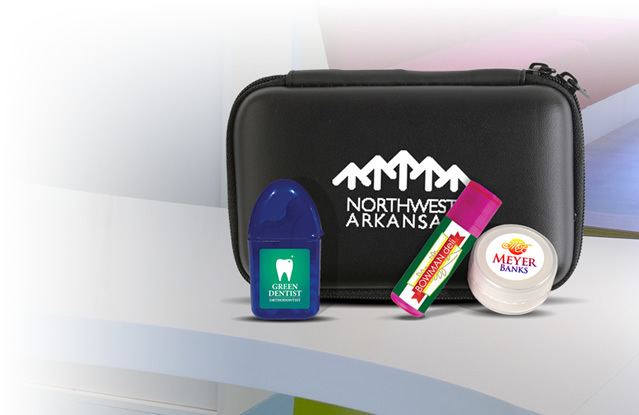 For those on the go, branded travel charger kits and customized universal adapter sets are some of the best promotional product ideas. 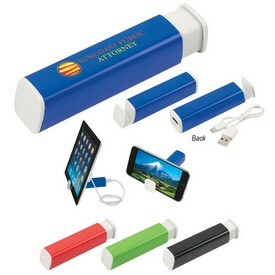 Promotional Chargers and Power Adapters ensure that your company gets maximum leverage in the market. 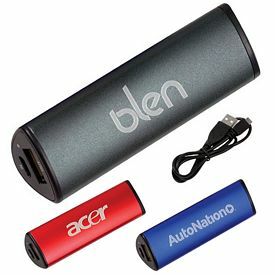 You can choose from a range of promo small car chargers to full-fledged charger sets in sleek and stylish cases, travel kits and 3-in-1 charging cables. 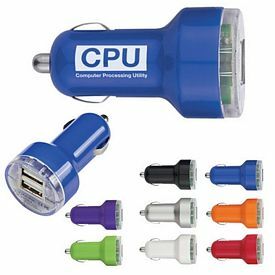 We offer a Free Rush on the customized Giftcor universal adapters, branded on- the-go car chargers, promotional Griffin Power Blocks, and logoed Conserve One click energy savers. 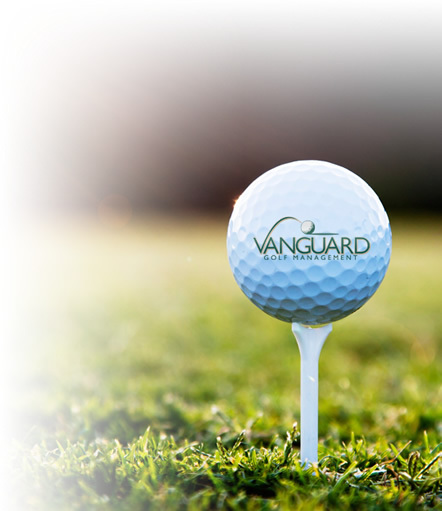 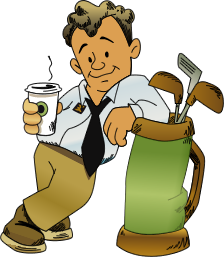 If you are looking for seasonal, festival, and holiday promotions or promotions for special events and occasions, contact us for top quality services and deals on your order! 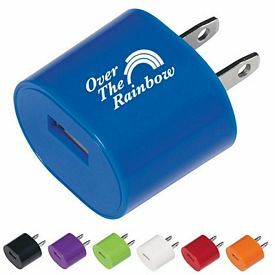 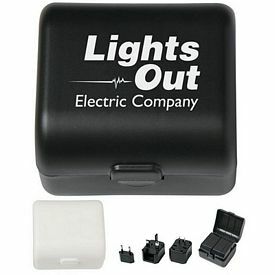 Customized Power adapters and chargers make great promotional products in the accounting, telecommunication, travel agencies, software, and medical industries for powerful and effective promotion of one's products and services. 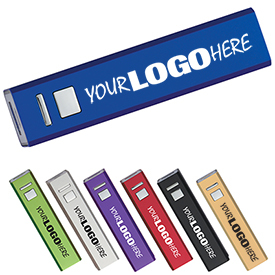 In a few quick and easy steps you can get your personalized company logos on a range of promotional Chargers and Power Adapters from our website.